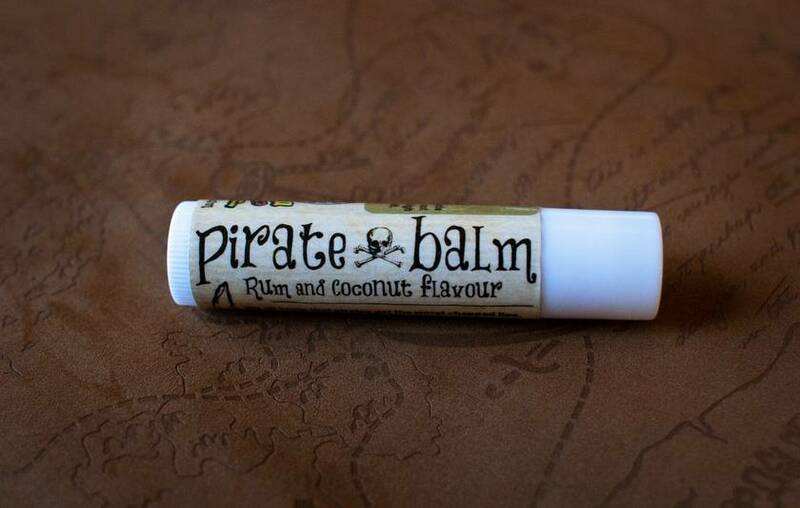 We all know that pirates get the worst chapped lips. All that sea-spray and sun drys out the lips and makes the pirates irritable and grouchy. 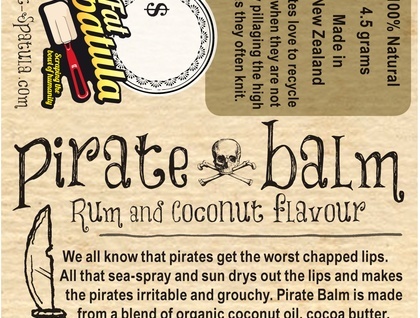 Pirate Balm is made from a blend of organic coconut oil, cocoa butter, shea butter, beeswax, vitamin E oil, and rum essence, making it ideal for salty sea-dogs. Be sure to check out my Pirate Tea - because pirates love a cup of tea when they are not plundering or knitting.